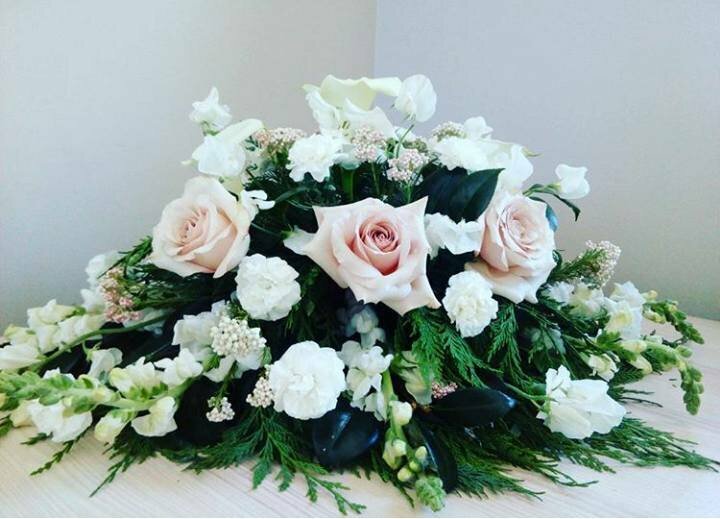 The Floral Delivery is an online florist business in Wellington. 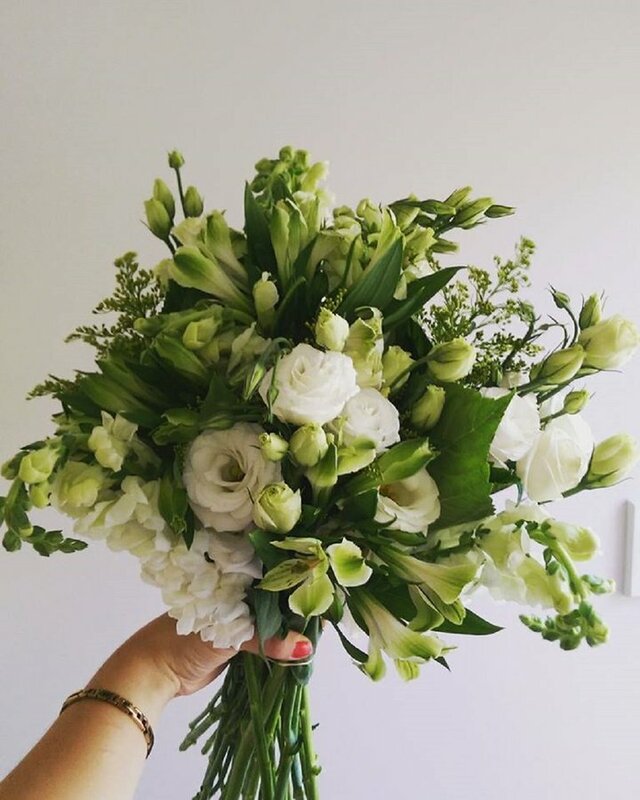 We deliver bouquets Monday – Friday. 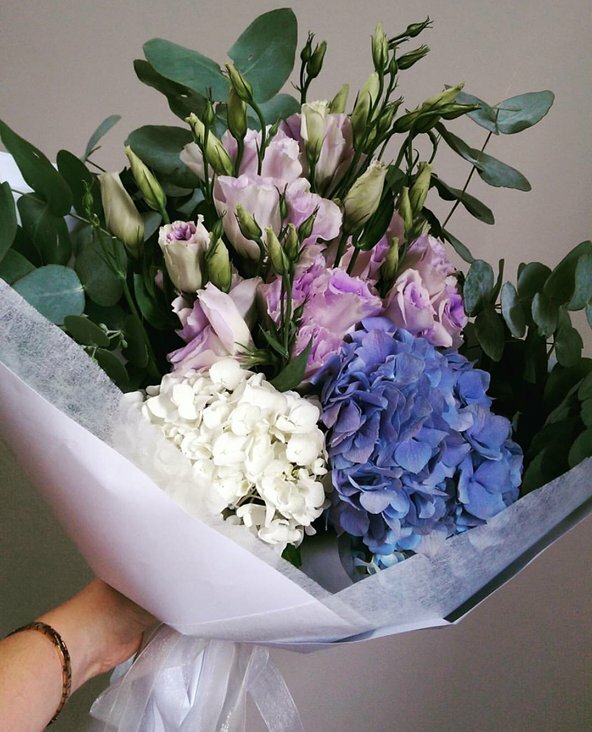 We hand pick the freshest and most beautiful flowers available from the wholesale market. 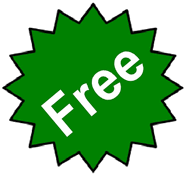 We take orders until 11am for same day delivery and deliver them to their recipients in the afternoon. Our style is lush, beautiful and romantic and they come wrapped in white craft paper with your message written on a small card. 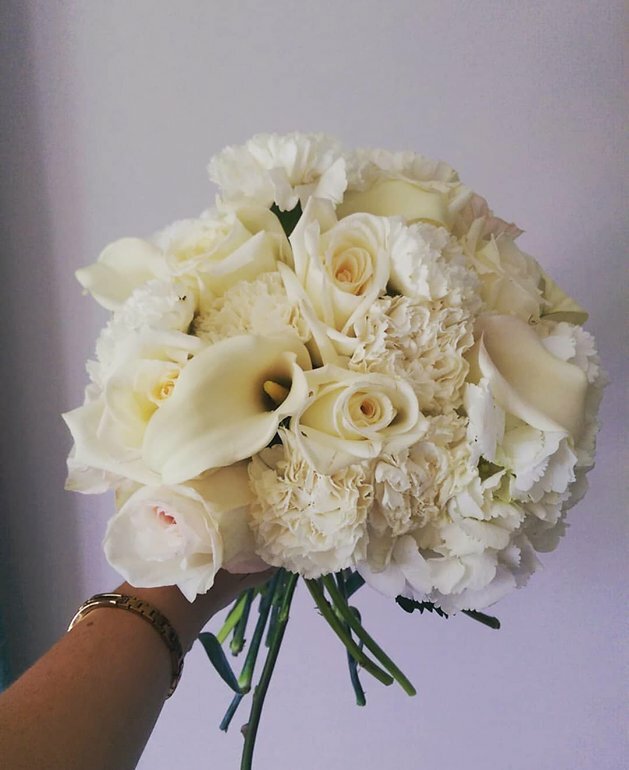 Our bouquets come in three sizes petite $40 , standard $80 and luxury $120 and just costs $10 for delivery. The Floral Delivery is not just an ordinary florist business – It is a creative space where we can spread joy, happiness and healing to others through the gift of flowers. 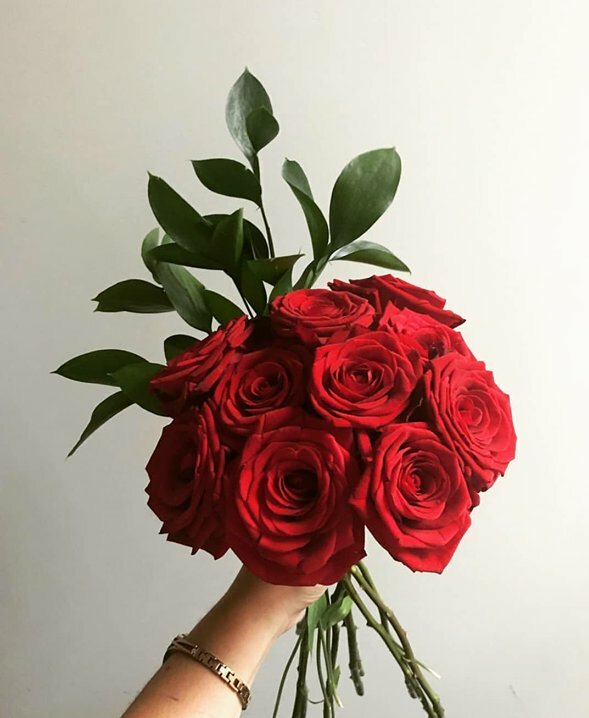 Most people give flowers during the most happiest and saddest times in life so whatever the occasion we want the recipient to feel loved and feel the joy that flowers bring. Flowers are perishable and don’t last forever this can teach us to live life in the present moment and appreciate every moment.